The pancreas is a gland behind your stomach and in front of your spine. It produces the juices that help break down food and the hormones that help control blood sugar levels. 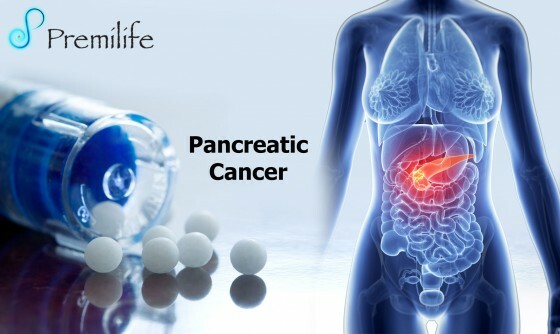 Pancreatic cancer is hard to catch early. It doesn’t cause symptoms right away. When you do get symptoms, they are often vague or you may not notice them. They include yellowing of the skin and eyes, pain in the abdomen and back, weight loss and fatigue. Also, because the pancreas is hidden behind other organs, health care providers cannot see or feel the tumors during routine exams. Doctors use a physical exam, blood tests, imaging tests, and a biopsy to diagnose it. Because it is often found late and it spreads quickly, pancreatic cancer can be hard to treat. Possible treatments include surgery, radiation, chemotherapy, and targeted therapy. Targeted therapy uses substances that attack cancer cells without harming normal cells. This entry was posted in Digestive System, Endocrine System. Bookmark the permalink.